Come springtime I always get this urge to tidy everything up, to clean every last corner of my room, to go through all my belongings and to give away what I no longer need or like, and of course, I always have this intense urge to update my wardrobe. Around this time of the year I always like to invest in new spring items that are easy to combine, on-trend while still timeless, ensuring that I will be able to wear them throughout a couple of seasons. It’s been nearly two years now that I have been trying to limit my shopping, by critically looking at the items I am about to purchase. Although I must say that I have been pretty successful and have built a wardrobe that (almost entirely) fits into a large suitcase, it is time for an update. 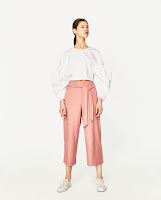 I am still on the hunt for interesting basics that are basically the ‘glue’ of the wardrobe, but it is time to update some of the ‘statement’ pieces. 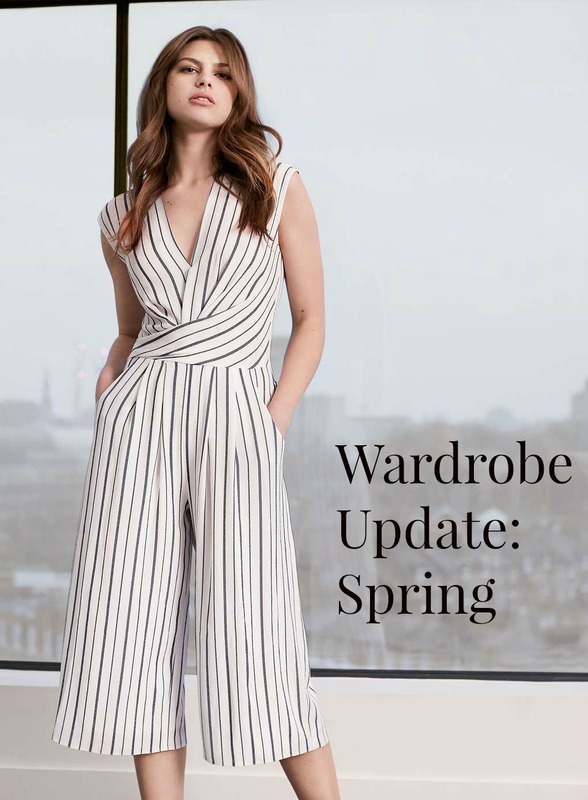 After a quick orientation online, Instagram, blogs and the streets of London, I made a selection of items I will be adding to my wardrobe this spring. I gave myself a week to consider the options and also to see what I was missing most in the morning when I am struggling to put together yet another outfit. Finally, last Saturday, I went to Westfield’s shopping centre and walked out as a very happy girl! The first thing I fell in love with is this gorgeous striped jumpsuit by Miss Selfridge. It took me a while to decide whether or not this was a smart purchase, but the fact that a piece of clothing could possibly make me so happy was reason enough. It is a lovely fit, not too tight, not too loose and quite easy to zip up by yourself. 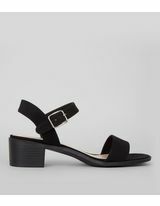 I also found the perfect summer sandals at New Look, that will take me from a day at the office to a walk along the river on a warm summer evening. What I like about them most is that they are slightly heeled, but still incredibly comfortable because of the wide fit. Normally I am not very keen on wearing feet-exposing shoes, just because it freaks me out. However this pair had a certain simplicity and elegance that I just couldn’t resist. At Zara I got some pink trousers. Yes pink trousers, because why not? They are comfortable, on-trend and shockingly easy to combine. For instance, I bought two basic t-shirts at Zara. One in white and one in the season’s colour: Khaki. I think both will look lovely with this pair of trousers, the New Look sandals and a trench coat. 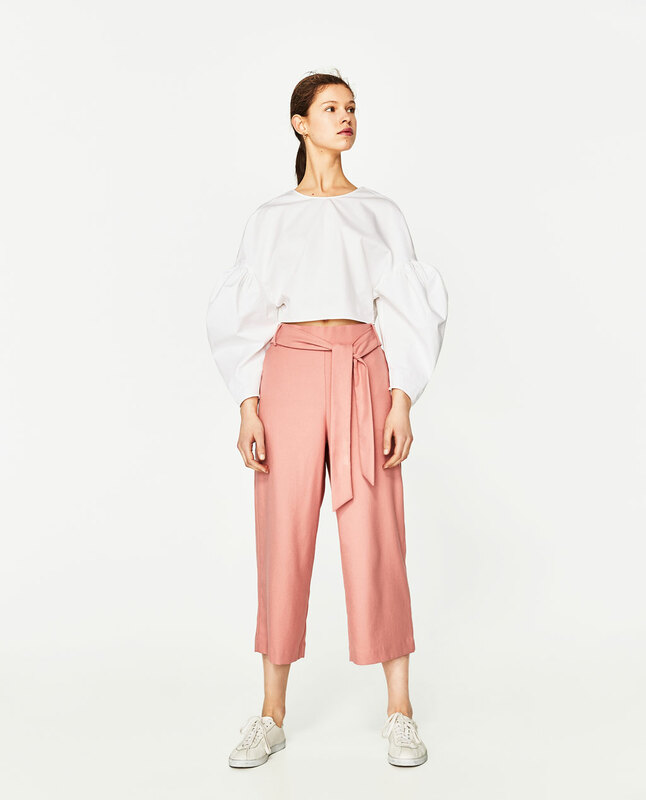 As you can probably already tell I have a profound love for trousers, as I also bought a pair of black pleated trousers at H&M that are perfect for that transition into the warmer weather. I can’t wait to wear these with a white t-shirt and a leather jacket. 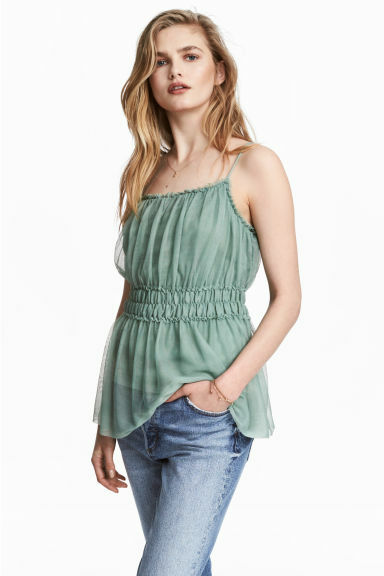 Also at H&M, I got the loveliest summer top I have ever seen. One of the mannequins was wearing it combined with a white t-shirt underneath and a pair of jeans. At Topshop I got a gorgeous pair of checked trousers that I will be wearing to work a lot. I also got the striped crisp shirt that I was wearing in this outfit post, where I declared it was my new favourite shirt ever. All of this will definitely keep me going for a while, and give my credit card some well deserved rest. I made a collection of the items I bought, and similar items to save you the trouble of searching the infinite web yourself. I will also include a brand new ‘shopable’ section on the blog where you will find all my monthly picks just one click away!